Die Elenden sollen essen (The miserable shall eat), BWV 75, is a church cantata by Johann Sebastian Bach. Bach composed the cantata for the first Sunday after Trinity and first performed it in Leipzig on 30 May 1723. 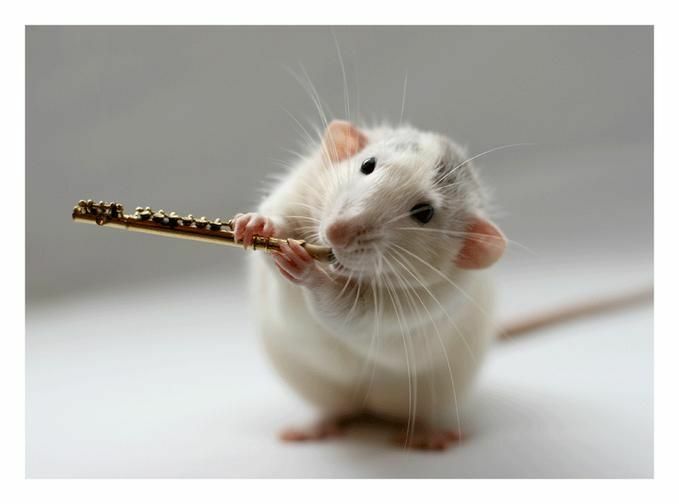 It is the first cantata of his first annual cycle of cantatas. 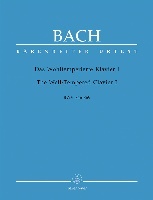 Bach composed the cantata for the First Sunday after Trinity and first performed it in the service in the Nikolaikirche on 30 May 1723, to take up his position as Thomaskantor. From then he was responsible for the education of the Thomanerchor, performances in the regular services in the Thomaskirche and the Nikolaikirche, and until 1725 also for one of two services in the Paulinerkirche. He started a project of composing one cantata for each Sunday and holiday of the liturgical year, termed by Christoph Wolff "an artistic undertaking on the largest scale". The autograph score is written neatly on non-Leipzig paper, probably while Bach lived still in Köthen. The prescribed readings for the Sunday were from the First Epistle of John, "God is Love" (1 John 4:16–21), and from the Gospel of Luke, the parable of the Rich man and Lazarus (Luke 16:19–31). The unknown poet begins the cantata with a verse from a psalm, Psalms 22:26 (verse 27 in the Luther Bible), "The meek shall eat and be satisfied: they shall praise the Lord that seek him: your heart shall live for ever", connecting the gospel to the Old Testament as a starting point. The later cantata for the same occasion, Brich dem Hungrigen dein Brot, BWV 39, (Break your bread for the hungry) started similarly with a quotation from the Old Testament. The poet expands the contrast of "Reichtum und Armut" (wealth and poverty, rich and poor) in fourteen elaborate movements, arranged in two parts to be performed before and after the sermon. The focus of the second part is to be poor or rich in spirit. 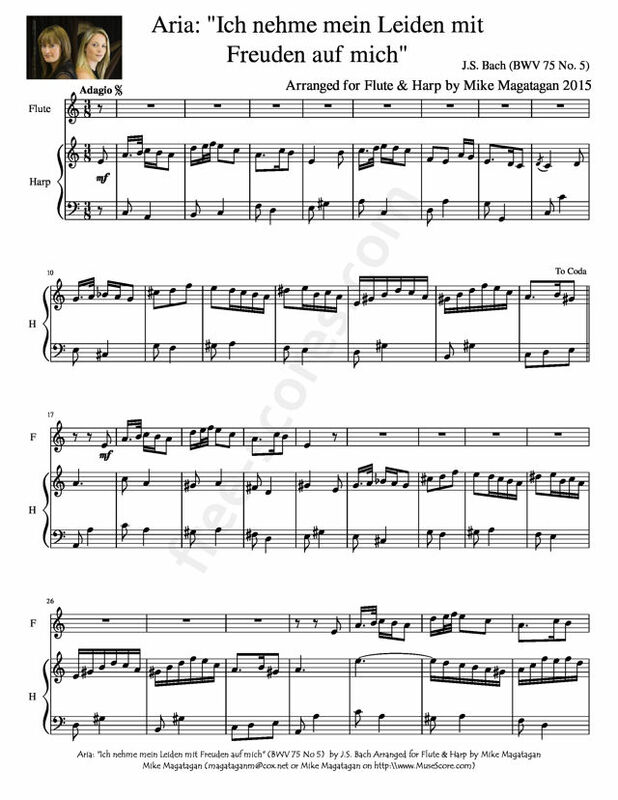 Both parts are concluded by a stanza of Samuel Rodigast's hymn "Was Gott tut, das ist wohlgetan", stanza 2 in movement 7, stanza 6 in movement 14. A Leipzig chronicle, "Acta Lipsiensium academica", reported the social event: "... führte ... Hr. Joh. Sebastian Bach ... mit gutem applauso seine erste Music auf" (... performed ... with good applause his first music). "Good applause" means "great approval" rather than clapping of hands. A different translation renders the note as "... the new Cantor and Director of the Collegium Musicum, Herr Johann Sebastian Bach, who has come hither from the Prince's court of Cöthen, produced his first music here with great success." Four of the recitatives are "secco", accompanied only by the continuo, but the first one of each part is "accompagnato", brightened by the strings. In the arias, the voice and the instruments mostly share the themes. 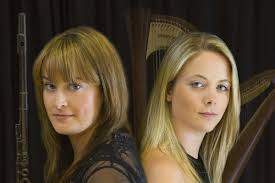 The arias can be considered as a suite of French dance movements, the tenor a Polonaise, the soprano aria a Minuet, the alto aria a Passepied and the bass aria a Gigue. 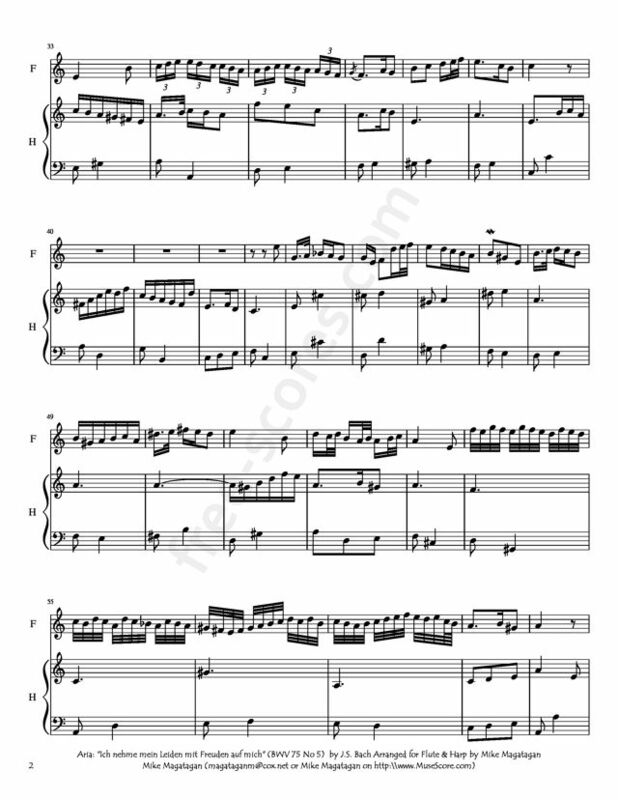 In the last aria, the trumpet opens the setting and then accompanies the bass in virtuoso figuration, adding splendour to the words "Mein Herze glaubt und liebt" (My heart believes and loves). The music of the two stanzas of the chorale is identical. The tune is not a simple four-part setting as in most of Bach's later cantatas, but the voices are embedded in a concerto of the orchestra, lead by violin I and oboe I. The instrumental theme is derived from the first line of the chorale tune. The sinfonia beginning Part II, rare in Bach's cantatas, is especially remarkable because it is a chorale fantasia on the same chorale melody. 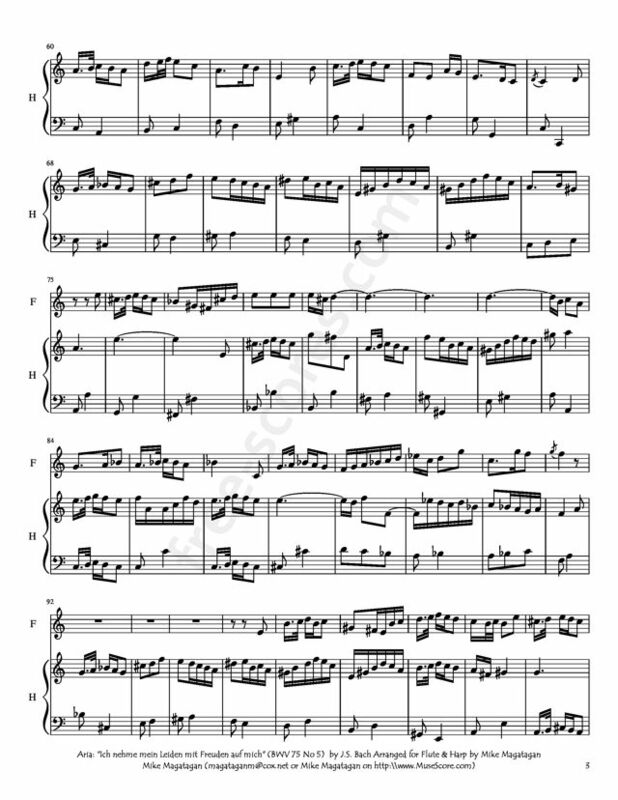 The tune is played by the trumpet which was silent throughout Part I, as the cantus firmus against a polyphonic string setting, emphasizing once more "Was Gott tut, das ist wohlgetan" (What God does is well done).